Germany is the second most popular immigration destination in the world. But in 2015, four times as many asylum seekers arrived as the year before. As the country struggles to manage this influx, the population itself is contributing more time and money to those in need. 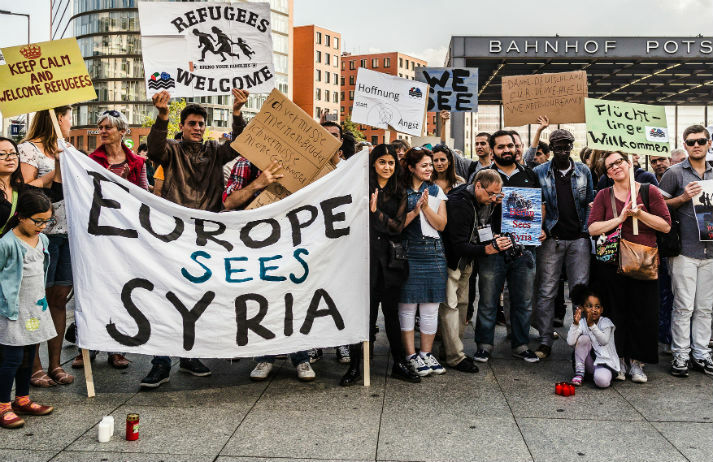 Europe is experiencing a refugee crisis, and it’s fuelling some alarmingly hostile responses. But not everyone is freaking out. A group of German citizens have gotten together to design a website that connects asylum seekers with residents offering up temporary accommodation.